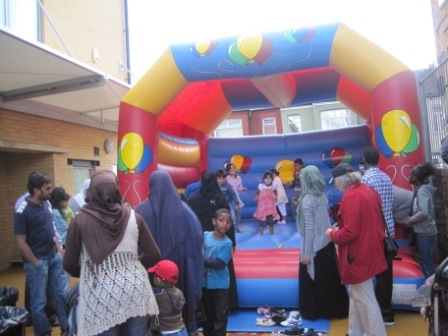 BATCA has held a series of Fun Days in collaboration with Gatton Muslim Primary School and St Augustine’s Church, Broadwater Road. 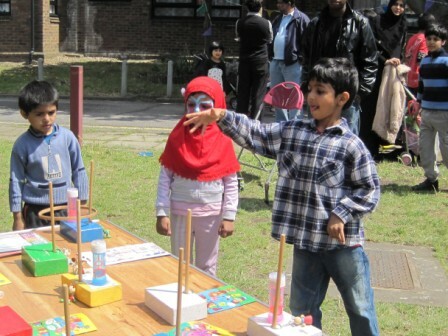 They’re great days out for the community attended by thousands from all backgrounds. 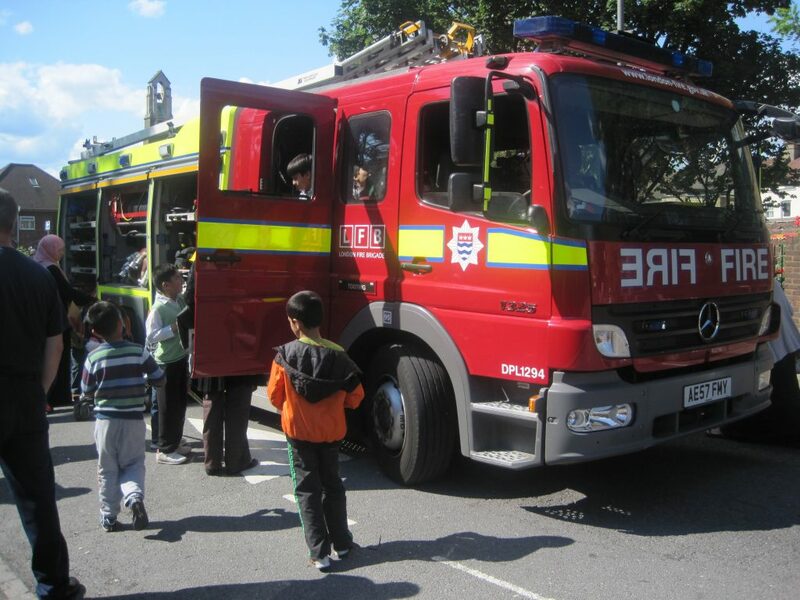 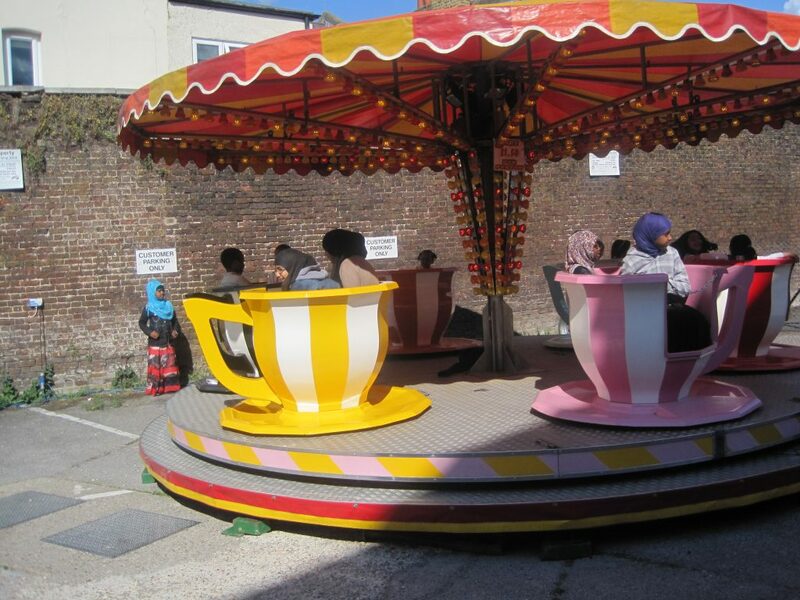 Attractions have included fairground rides and inflatables, stalls, clowns, multicultural food, displays from local volunteer groups, a fire engine, free NHS health checks, and concessions selling nice things to buy. 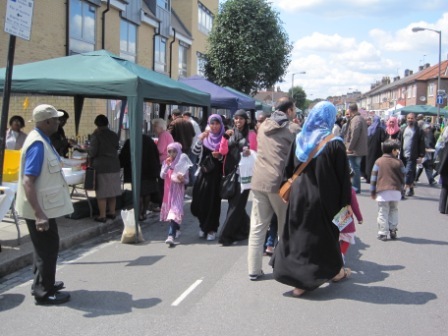 Broadwater Road has been closed for the day to allow a safe space for mingling. 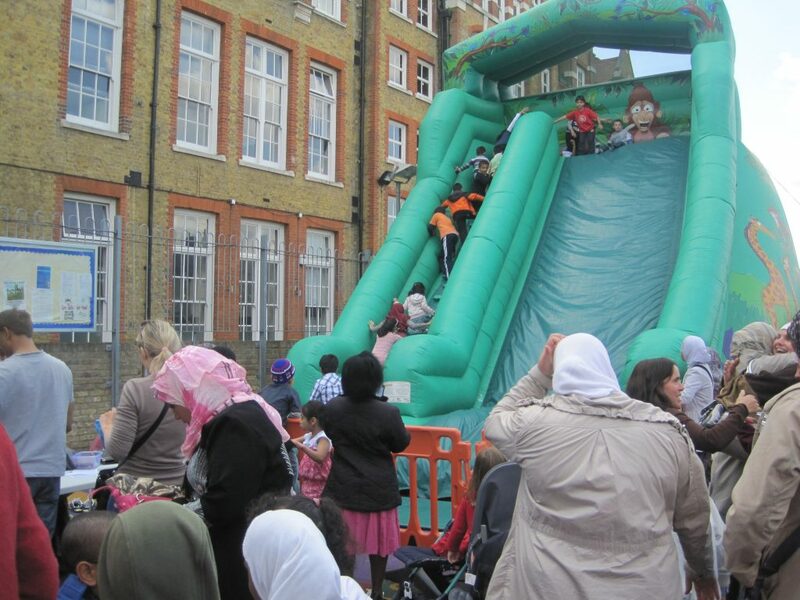 Thousands of pounds have been raised by the Fun Days for St George’s Hospital and other local charities.